Bless me is a Thanksgiving song that expresses my gratitude and confidence have got in God. 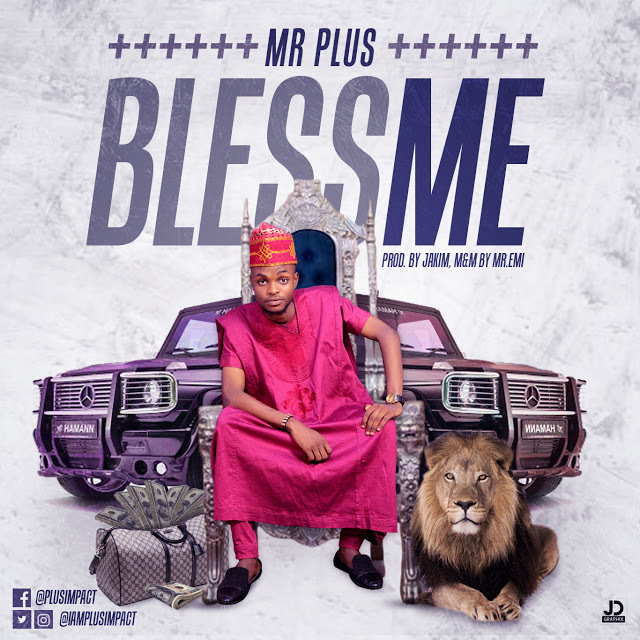 According to Mr plus, Bless Me is my birthday gift to the world. For I know the grace of the Lord Jesus for my life, although Christ was rich, he became poor on the cross that through his poverty I become rich, not in finance alone but in every aspect of life. Sosina Olaoluwa Victor professionally knows as Mr. Plus is a Versatile, talented gospel artist. He is an Agric Extensionist and also the of CEO Merchantcolony media. Mr plus started singing in the choir at age 10, back then at his mum’s church Methodist church NIGERIA. Later he moved on to the Pentecostal arm of the body of Christ. Over time he moved on to pursue his career.